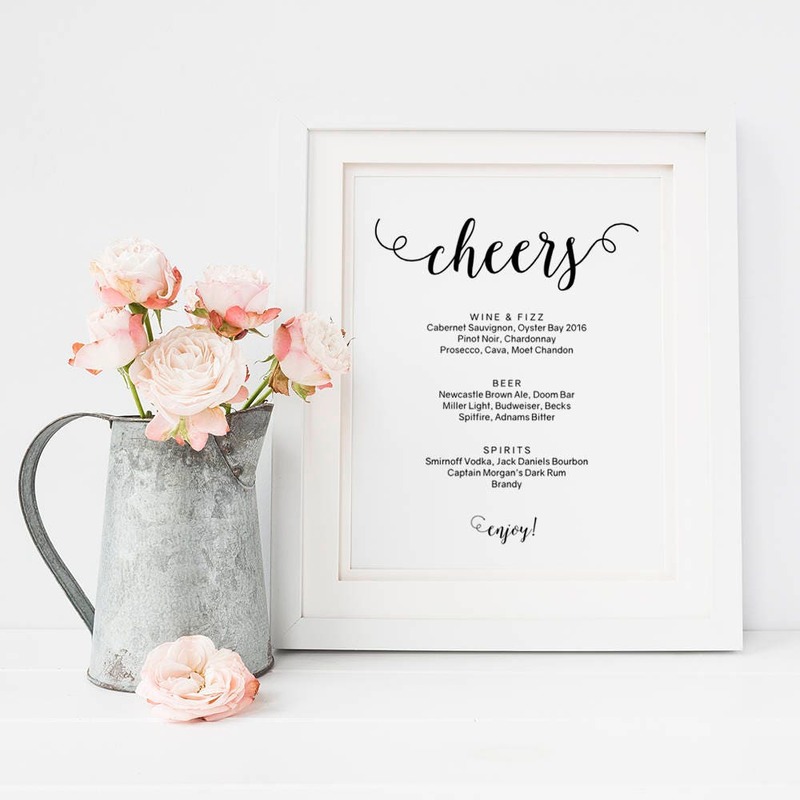 Drinks Bar menu sign template, printable cheers menu, 8x10 Wedding signs, bar menus. PDF. Edit in Acrobat Reader. 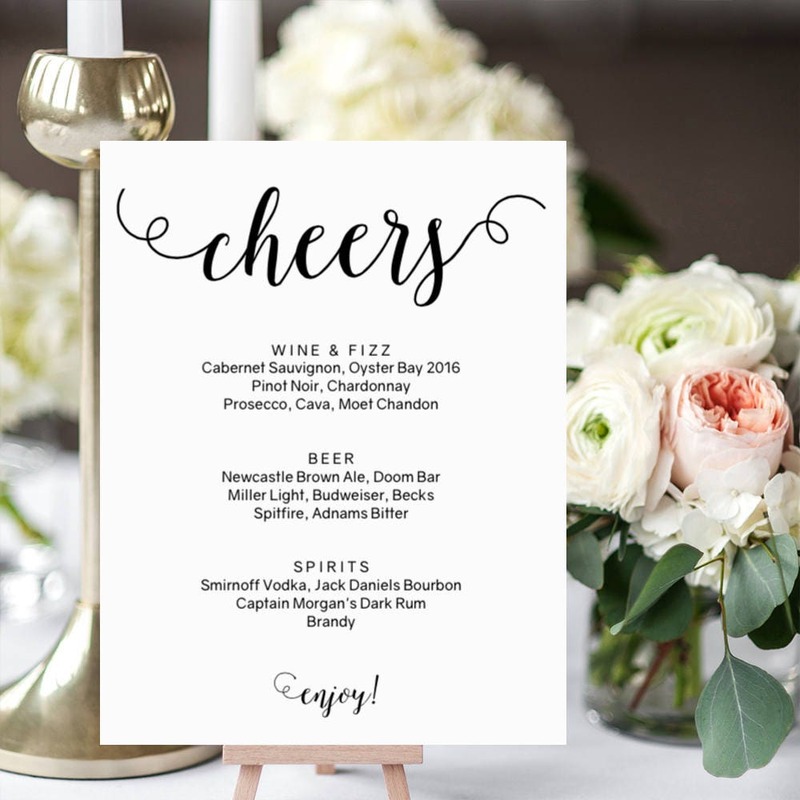 Drinks Bar menu sign template, printable cheers menu, 8x10" Wedding signs, bar menus. PDF. Edit in Acrobat Reader. 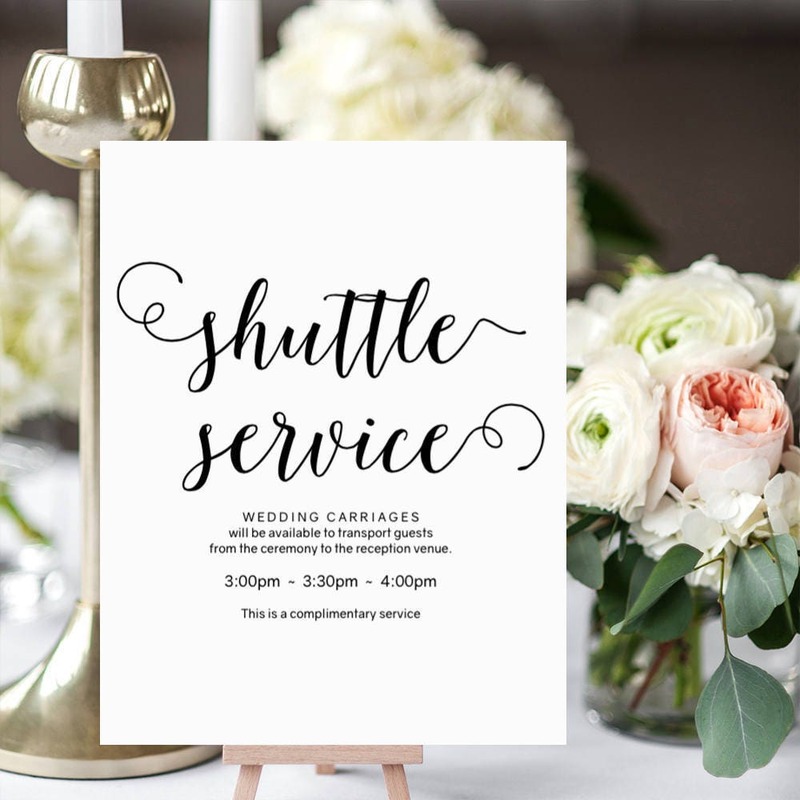 Printable Bar menu sign, wedding drinks menu - printable wedding sign. 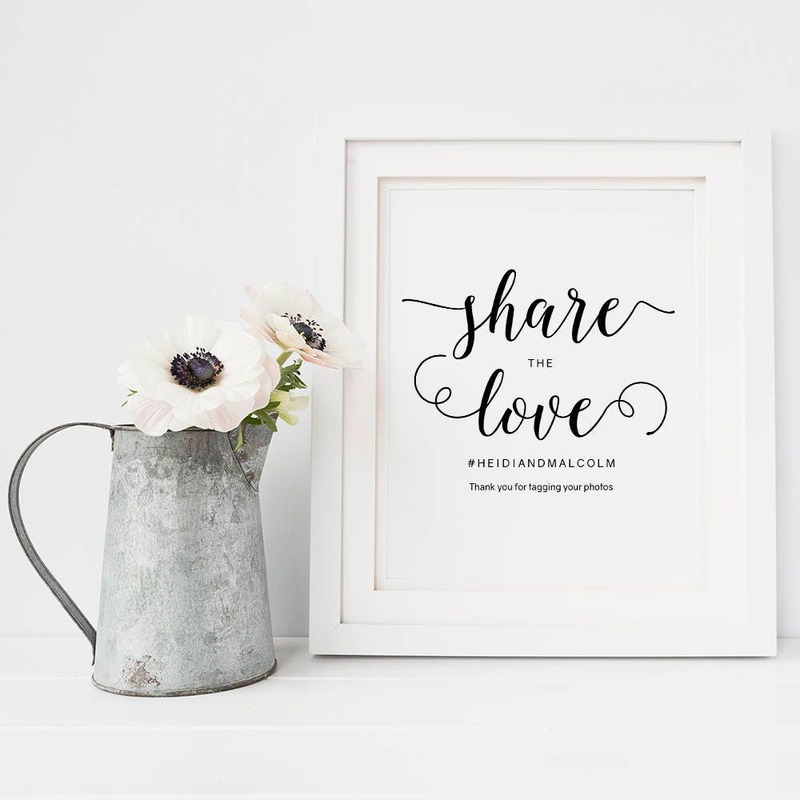 Instantly download, input your wording and print. 8x10 inches. 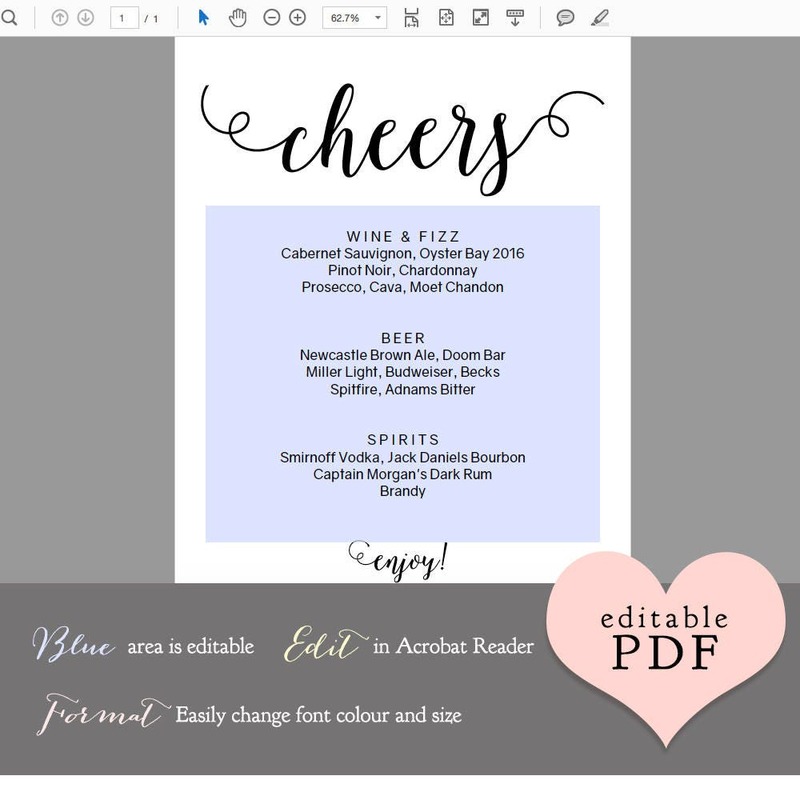 ❤ This listing is for cheers bar menu sign ~ Editable PDF.